Did you know that children are supposed to exercise for 60 minutes a day? That’s an easy goal to reach with a Balance Bike. They are a great way to get kids out of the house and into the great outdoors to play. It is so important that kids understand the importance of being healthy and Balance Bikes are a fun way to practice exercise. It will help with endurance, speed, and coordination. 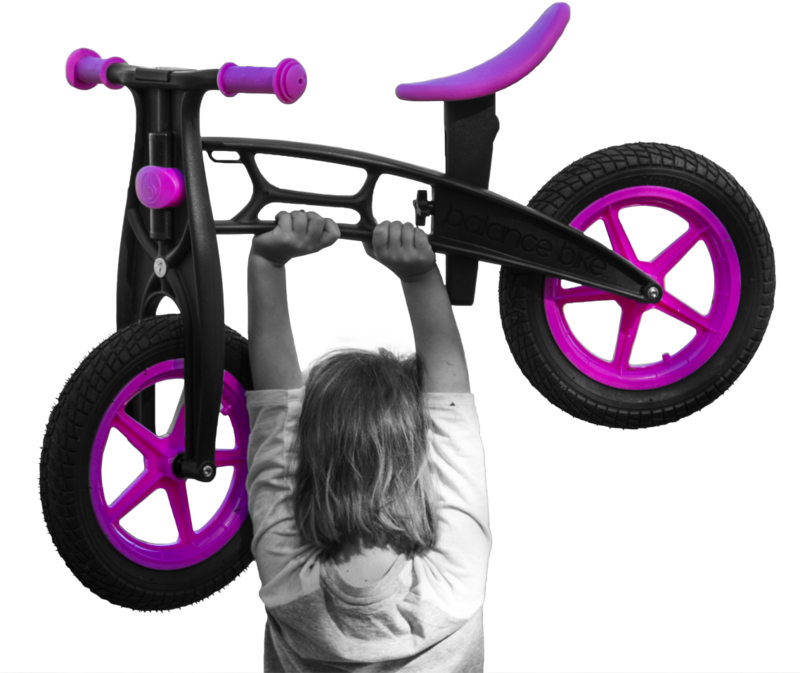 Training wheels and tricycles cause children to acquire bad cycling habits at a young age. This is because these types of bikes don’t teach children how to balance. They only teach children how to pedal and steer. Yes, these are important, but not nearly as important as learning how to balance. Children who become dependent on training wheels have a much harder time making the transition to a bicycle. 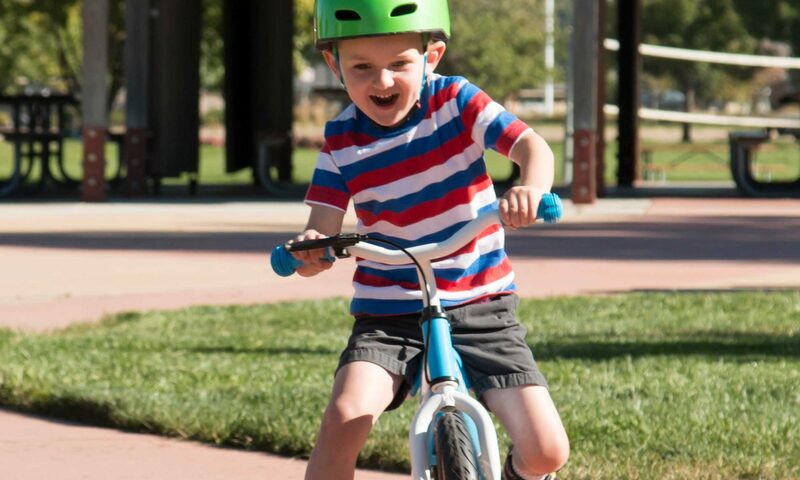 Balance Bikes are safer than training wheels or a tricycle because they ride like a regular bicycle. They won’t get stuck on rough surfaces or have difficulty turning corners. Additionally, it is easy for children to drop their feet back onto the ground if they ever lose balance. Kids are in control with Balance Bike, but safety precautions should always be taken while riding any type of bike. Always be sure your child is properly equipped with headgear and pads to avoid injuries. Reason Four – They are Fun!